Oh! I didn’t tell you! Ruffo was very interested in what was in the box…UNTIL! she found out the hard way. THEY! hurt. 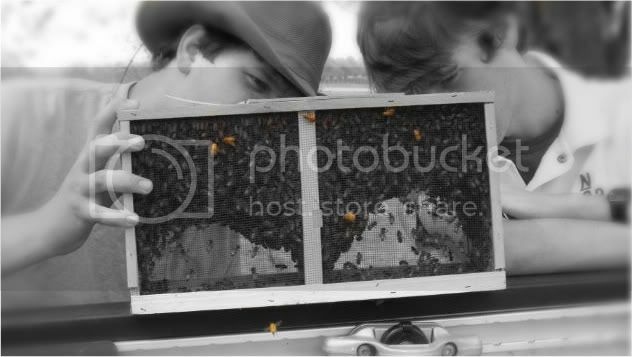 Our Little Boys have a “HONEY” of a new Hobby. I went running this morning. The circles and arrows are still in the road but the rain is finally fading them. Things have settled down around here finally and people are starting to get back to a normal life. Shuuuu, that was really creepy! When I run, I take one of my kids I-pods with me to listen to and check up on the things they are listening to…….Today I took Kathryn’s. She had her favorite songs from the girl bands she likes and some songs Matthew and Stephen like. But, the thing that really stopped me in my tracks was the Catholic Apologists she had on there. I could not help but completely stop, turn around to see who was talking to me and then smile when I realized it was John Martignoni and Catholic Answers. I wondered….. is that for me?? Or what?? ..…I will tell you my kids know much more then I do or ever have about our Catholic faith. They teach me so much every day………Who wouldn’t be happy with this life I lead? There are many shaky moments in this very busy life but, it is good. Don’t worry ~ my kids do have a sense of normalcy…As I sit and type Kathryn and Stephen are arguing about something silly. Matthew is at his Spanish class and is shall I say….. indignant… we can’t have his friend spend the night this weekend because of a debate workshop he really needs to go to….. I really don’t have an answer for him just simply; I think he should go… I think that is good enough. I don’t expect him to be the top debater. I don’t even expect him to come in the top 20. I just think it will help him in ((gulp)) college, which is coming all to fast for me. It seems when you home school you have to prove yourself to the secular world, which makes us work harder. I have to laugh……because it is all good for us. Why does it seem everything happens at once? Jim is home with his love, hanging in and progressing after the stroke. 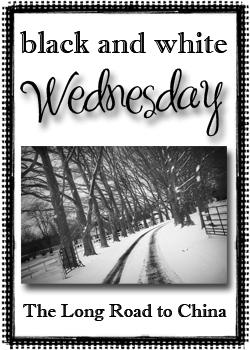 Karen, Joey and Anthony are coming down this weekend too and we have a busy weekend planned with dinner with friends, the debate work shop and the boys are digging out a ditch for Grandpa so he can lay pipes from the old well to the pool house. It turns out Stupid Rick is really not that stupid after all. Well, some days…he is really stupid and then some days He is not that stupid . Huuuu? Who knew? I don’t want to give him too much credit! 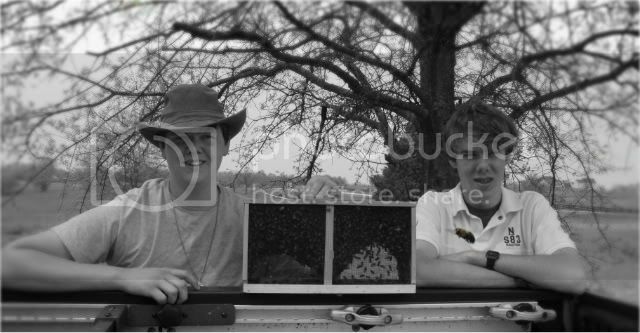 He is into many things and he is including our sons into his hobbies. I just find this all so amazing. 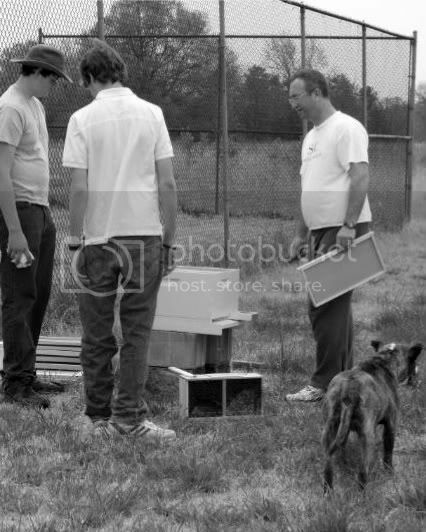 To think, he would want to be bothered with all this teaching he is doing with our sons…..A couple of weeks ago he took Matthew and Stephen to a three day seminar at Clemson University to study Bees. The boys loved it! They where up before 6 a.m. and out the door by 6:45. The three of them could not wait to get to class. They could not wait to get there hands dirty and into their new projects. It was all so exciting to see. We are reading and studying Bee books now. 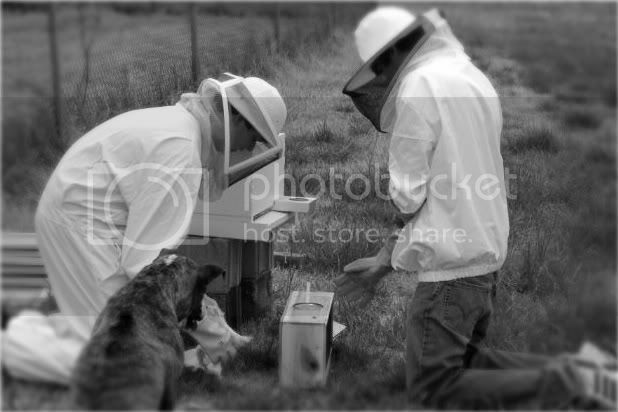 I think we will take this opportunity to study Bees as our science this year for Stephen and Kathryn. There is so much to learn when it comes to bees. It is just amazing! 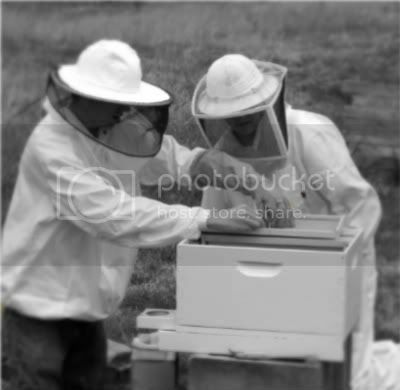 Rick has been kind enough to call the boys when he will be working with the bees and always includes them when he is doing something like; finding the swarm, extracting honey or something Bee-ish. It has taken me a long time to accept ~ I have to run to get back into shape……….because let’s face it……the way the economy is going for “us” ((the nation as a whole)) it will be a long time before I can play Karate again. I have been trying to run for quite a long time now……maybe 2 1/2 years …… and my resistance to running has taken it’s toil on me. However, I have decided…… I have to like it………..almost as much as I like chocolate. But, I love to have Ice Cream for dinner. If I am going to have Ice Cream for dinner, I have to exercise. Right now that exercise has to be running. So, I have been trying……….I have been drinking my water and eating right……..Well, most of the time. I am trying to take care of myself for many reasons………..The biggest is my father, who has cancer and has survived much longer then the doctors ever imagined he would……….One of the things he contributes his survival to is exercise……….He has always and still does exercise even on his sick days. CANCER STINKS!! IT REALLY DOES! Over the past three years, I have struggled with these big issues; I am not as physically fit as I was BFME……..that is……BeFore Mary Elizabeth. It has taken me a long time to accept………I have a long way to go from pre-baby……..to post-baby…………even though she will be 3 next month. And SO, I have struggled! I think I am getting there. I think I have convinced myself……….It is okay to be where I am and I am learning to like “the” running and not pout about it “all” so much. ………We have a secret……..”We” the Finnell’s and the Advent’s are far from being athletes…..all we do is……”TRY“. We pick a sport we like or in my case right now……. can tolerate and learn to like it. Then, we give it our all. We are not fast…………We persevere…….We work through the humiliation of always being last. We work through the pain of what ever it is that hurts and we just ‘do it’. We put our hearts into it and get the job done. So anyway, I have been getting up really early……..I mean really early and getting out there. The sun comes up at six. I have my shoes on. I am ready to go with my phone and my daughter’s I-pod………… I am excited about seeing how long the miles will take me and what my plan of action is for the day…………..I am trying to increase my mileage and cut down on my time. That was until Monday morning……….I was going by my neighbors house……..I should tell you, he has JUST started running again after 1o, 12 maybe he said 15 years…….. I forget………..the most important thing here………. IS………… HE! SMOKES!! He smokes!…………..He just started running and he smokes…….. Okay ya……..Good for him, right?? ~ Maybe he will cut down on his smoking and all that great stuff. He will be healthy AND we all have to start some where. RIGHT?? Being the nice, caring, encouraging person that I am ~ I said, “Okay” I have 10 more minutes……..I can do that. He takes off……………..He “smokes” me…………..He “smokes” me!! I am way behind……..huffing and puffing and starting to cough like the smoker HE IS……….my asthma is starting to kick in……….. I can’t breath……….I can’t stop coughing. I can only say………THANK GOD! My phone rang and it was a customer……..I had to stop to answer my cell phone……..out of breath……….I got to tell this guy……….”I am running and that is why I am sooooo out of breath and please forgive me………could you please call my husbands phone and he will be able to help you.” ………….. I didn’t tell this guy………I was losing badly to my neighbor who just started running like 2 days ago and by the way he smokes…………. BUT! there is good news “he” can run a 9………..I said a 9 minute mile…………and he smokes………and he just started running again…….He has gone from doing nothing……..NOTHING!! to running a 10 minute mile….now down to a 9…….and he beat me…… bad!! Oh! The good news…………..Today ………He has shaved 12 seconds of his time…………..Stupid Rick!